Alice Howland (Julianne Moore), happily married with three grown children, is a renowned linguistics professor who starts to forget words. After being diagnosed with early onset Alzheimer’s, Alice and her family find their bonds tested. 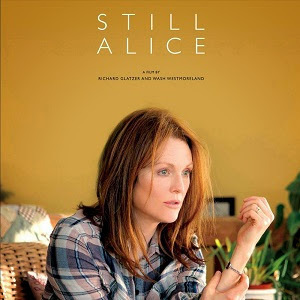 What’s your favorite song from the movie Still Alice?